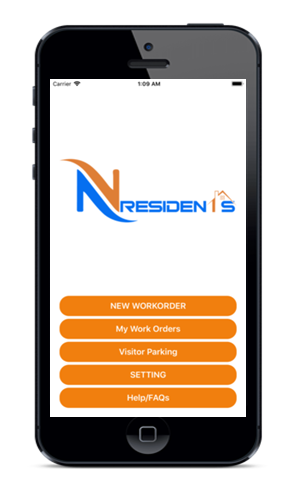 Allows residents to submit work order requests for maintenance. 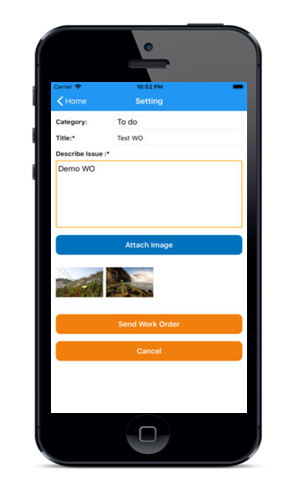 Residents can attach images and provide description with the requests. 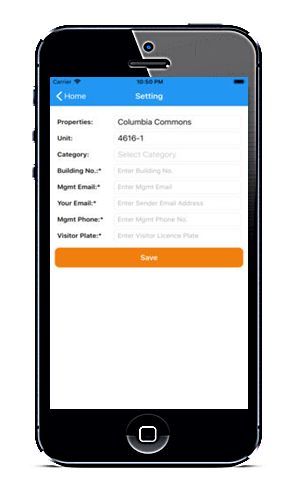 Settings allow user to customize the app and avoid duplication of effort.Integration with Rent Manager. Are you ready? contact us now.